Starbucks seems to know what they are doing as far as technology goes. It lets you order your coffee before you even get in the door, saving you time on the way to work in the morning. Well, Dunkin’ Donuts has also started testing mobile ordering in order to catch up with Starbucks. 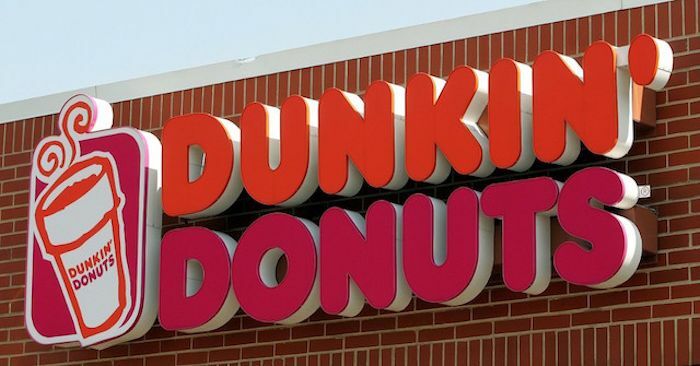 Starting yesterday 124 Dunkin’ Donuts locations in Portland, Maine are nowletting customers order using a smartphone app before they reach the store. In Dallas 19 locations are testing deliveries. Customers in Dallas can order coffee, doughnuts and sandwiches online which will then be delivered to in 45 minutes or less, DoorDash is providing the service. That will make a lot of donut lovers happy. Other locations across Chicago, Los Angeles, Atlanta and Washington will soon have coffee drop-offs too. Scott Hudler, vice president of global consumer engagement says that it is all about speed in his business. And they aim to bring the speed. This is a step in the right direction, one that will save customers a lot of time while they get their coffee or doughnut fix. I bet they make a lot of money on these new endeavors. We all like speedy service and we already love their products.